Have you ever accidentally left your LED flash turned on during the day and noticed your battery was almost dead by the time you got to it? If so, then trust me; you’re not alone. I’ve done it a few times myself while working on my car when some areas of the engine compartment were too dark for me to see. 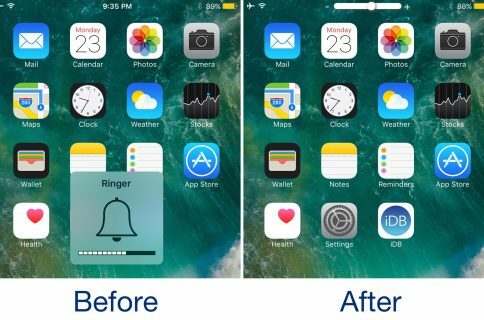 But now, you can use a new free jailbreak tweak called FlashBar by iOS developer Cole Cabral to prevent that from happening ever again. 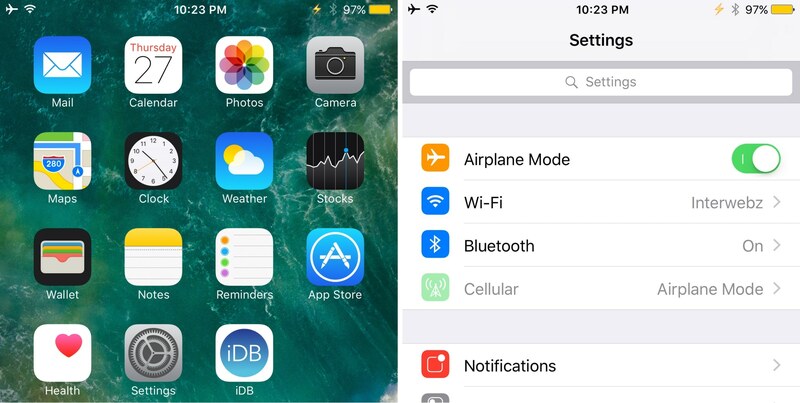 The tweak displays an icon in the Status Bar whenever your LED flash is turned on. While the bright aura of light emitting from the back of your iPhone is usually enough of a hint that your LED flash is enabled, the same can’t be said during a sunny day when the Sun out-shines your iPhone’s flash. 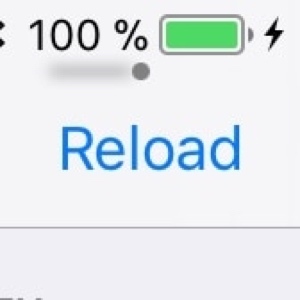 Perhaps if I had seen the FlashBar icon in my Status Bar while I was answering text messages as I worked on my car, there’s a chance I would’ve caught that mistake 25 minutes earlier and still had a full battery afterward. 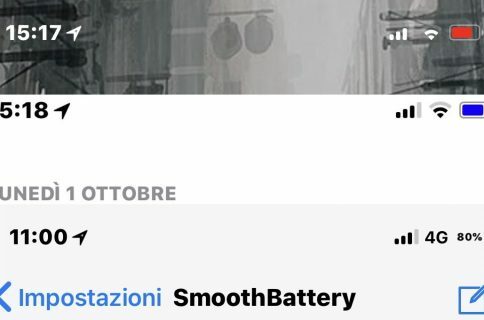 That experience is all water under the bridge for me now, but if you want to protect yourself from going through a similar scenario in the future, you can install FlashBar via Cydia on any jailbroken iOS 9 or 10 iPhone. FlashBar has no options to configure and begins working as soon as you install it. If you would prefer not to download from a third-party repository, FlashBar will, fortunately, be released in Cydia’s BigBoss repository soon; no exact ETA has been given just yet, however. Do you think FlashBar will help people remember that their LED flash is turned on? Share in the comments section below.